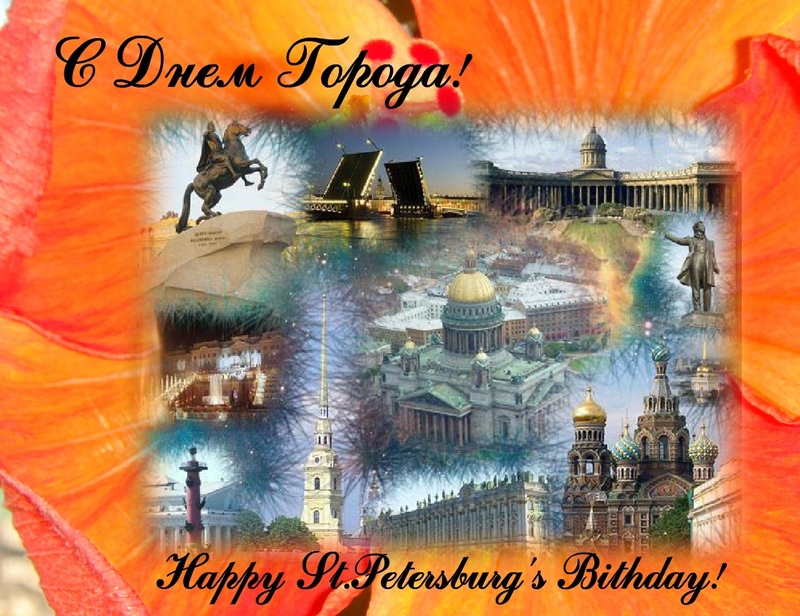 These days, Saint-Petersburg celebrates 313th birthday. Founded by Tsar Peter the Great on May 27, 1703 as a “window to Europe”, it served as the capital of the Russian Empire for more than two hundred years. You are invited to the concerts, music festivals and other amazing shows. The main events will run May, 27 and May, 28. Please ask details at the Reception desk. We do hope this small souvenir will remains you about St.Petersburg and our hotel. Please ask our Reception desk about more information. Herzen House Hotel is located in the heart of the city; in a walking distance from the major city spots and Dvortsovay Ploshad’. Have the unforgettable and sunny days!